Tim Hortons is making it faster to pay for your daily double-double. Visa Canada and Tim Hortons have introduced ‘wave and go’ when making purchases using Visa payWave. So instead of fumbling for change, keying in a PIN or signing receipts for their food or beverage purchases at Tim Hortons, Visa payWave cardholders can simply wave their card in front of a merchant terminal that displays the universal contactless symbol and they are on their way. 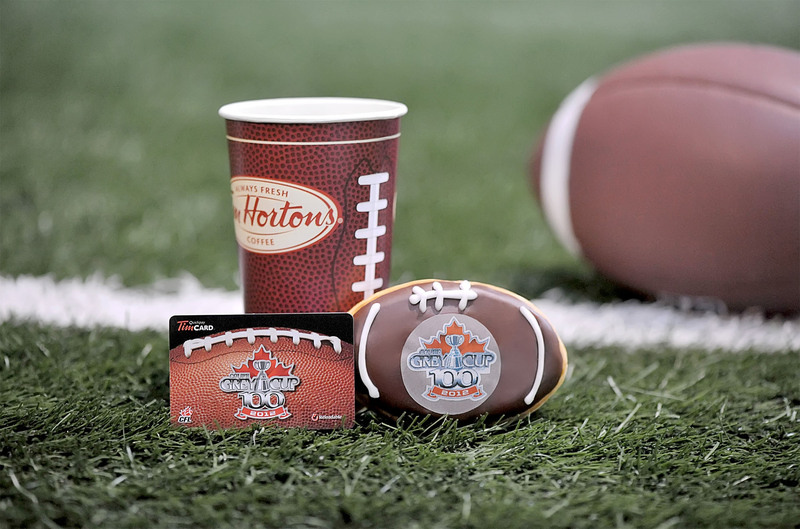 In addition to the quicker and easier payWave checkouts, Visa Canada partnered with Tim Hortons earlier in 2012 to allow customers to use their Visa cards at more than 3,000 Tim Hortons locations Canada-wide. Visa says its payWave EMV chip technology uses advanced cryptographic security to generate a code that changes for every contactless transaction, helping prevent counterfeit fraud from stolen account data. On top of that, Visa has a layered approach to its fraud prevention efforts, including Zero Liability, which protects card holders against fraud if a stolen Visa card is used to purchase goods in person, online, by mail or by phone. Discuss this further in Digital Home’s World Wide Web forum.